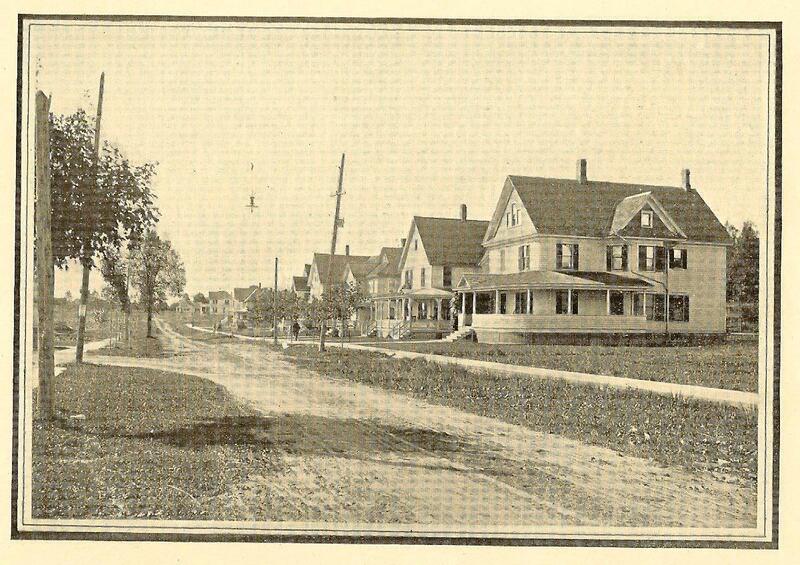 This photo shows the 400 block of Colton Avenue in Newark, circa 1904. Prior to Erie Canal enlargement in the 1850's the street bridged the canal and the entire section was known as Norton Street. 0 Comments to "Newark's Colton Avenue in 1904"